A Georgia high school football player died after he suffered a debilitating brain injury from a hit during a game on Friday. 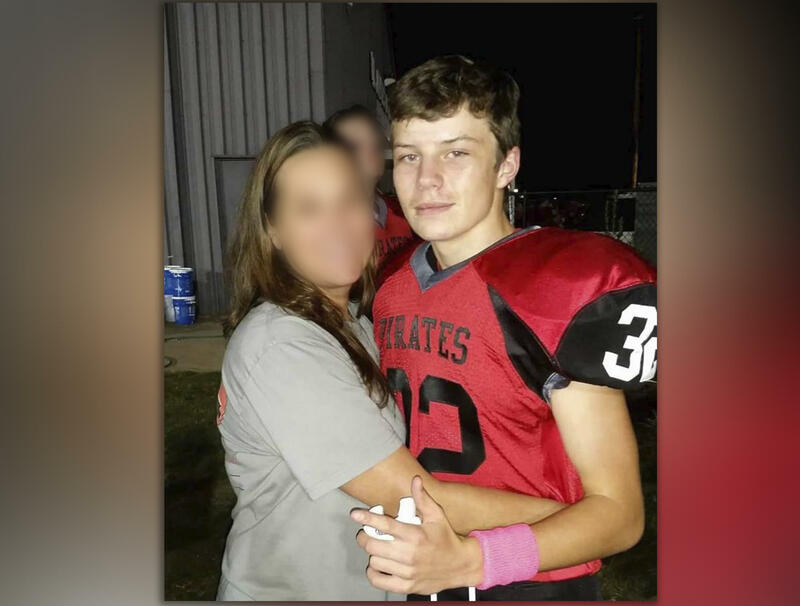 Pike County High School student Dylan Thomas succumbed to his injuries Sunday night, according to his family and school officials. Thomas' uncle, Nick Burgess said that Thomas was hit in the second quarter of the game and later collapsed. He was taken for surgery to relieve brain swelling and remained in a coma until Sunday. He remembered his nephew in a touching post on the social media platform. "The one that was the golden child in the family and really brought the family together," Burgess wrote Monday. "The one that had the biggest heart. I love you and will never forget you." Superintendent Michael Duncan and principal Kevin Huffstetler confirmed the news on Pike County High School's Facebook page Monday. They also said school counselors would be available for students grieving over the loss of Dylan. "Dylan was an active participant in our school community and a member of the Class of 2020. Please remember his family in the days ahead." A vigil for Thomas was held Sunday afternoon at the school's football field, where hundreds showed up in support. And after news of Thomas' death, members of the community and nearby schools paid tribute to him on social media. "Just wanted to take the time and say RIP to Dylan Thomas who suffered a fatal injury in the game against Peach County this weekend my thoughts and prayers go out to his family and the entire Pike County community," one Twitter user wrote. "Prayers go out to Dylan's family and friends, as well as Pike co. community and their team. Fly high Dylan Thomas," said another. "Our hearts are broken, but our prayers and love go out to his family and friends in their time of need," a message on Peach County High School's Facebook page read. The school's principal also announced a moment of silence for Thomas.